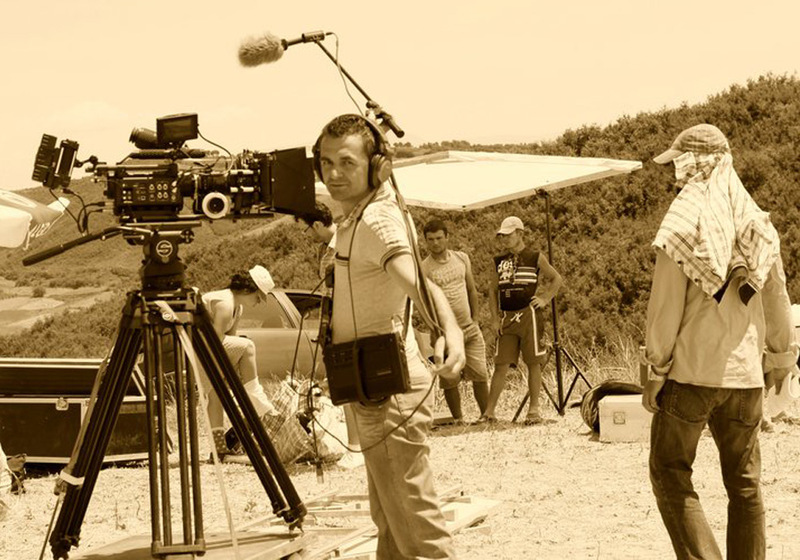 AA Film Company is the biggest full service private Film Production Company in Albania and one of the most important in the Balkans and Europe. It was established in 2005 and provides expertise on a higher level in the film industry. AA Film Company is the only and the largest company in the Balkans, which has the capacity to cover all requirements in the field of film production, both within and outside the country.